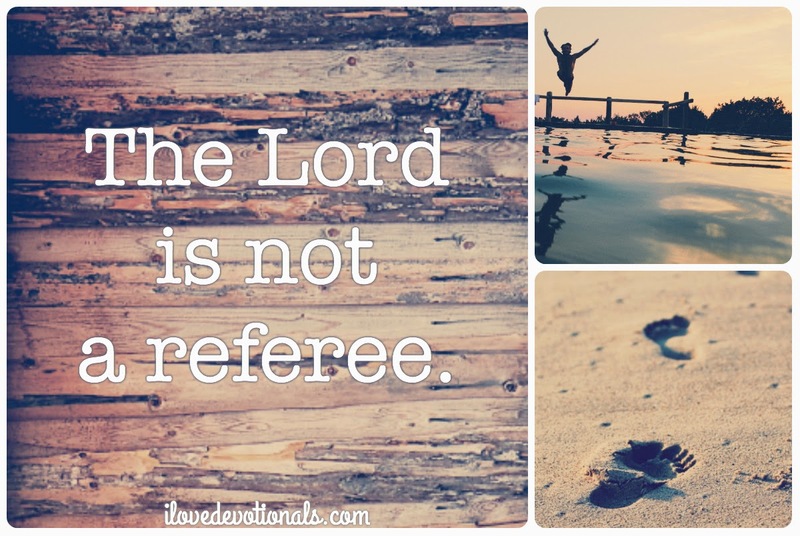 The Lord is not a referee. When my pastor spoke these words from the pulpit the other weekend, they hit me like a ton of bricks. He had just started preaching a series on the love of Christ and was in the process of describing a few different ways that people view God. My pastor’s statement resonated too deeply for comfort. In other words, I found myself identifying with it, realizing that I sometimes believe that the Lord is indeed a referee, waiting to call the whistle on me at any point of failure and sin. I shudder at the thought of this because it simply is not true. My pastor was absolutely correct: the Lord is not a referee. So I ask myself, what is my Lord and Savior Jesus Christ is really like? The writer of the Hebrews says: “For we do not have a great high priest who is unable to sympathize with our weaknesses, but one who in every respect has been tempted as we are, yet without sin. Let us then with confidence draw near to the throne of grace, that we may receive mercy and grace to help in time of need” (Hebrews 4:15-16). Christ deeply loves me, deeply sympathizes with my every weakness, grieves for my every struggle and intercedes on my behalf. Jesus knows all my hardship and temptation because he walked in the flesh. Rather, Christ says, “Humble yourself, see your need for my perfect covering over your sins, and come to me with your burdens. I will give you rest, for that is who I am. The gospel tells me this: At one time I was separated from Christ, having no hope and without God in the world. But now in Christ Jesus I, who once was far off, have been brought near by the blood of Christ. 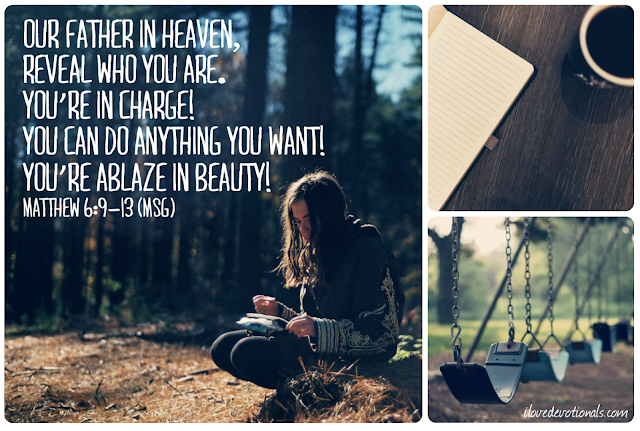 What comforting, convicting and freeing news! The gospel banishes any and every inkling of a wrong thought about a rigid, finger-pointing God. Will he convict me of sin through his Word and the Holy Spirit? Absolutely. That is his grace at work. But will he condemn those who have put their faith in his Son? Absolutely not! 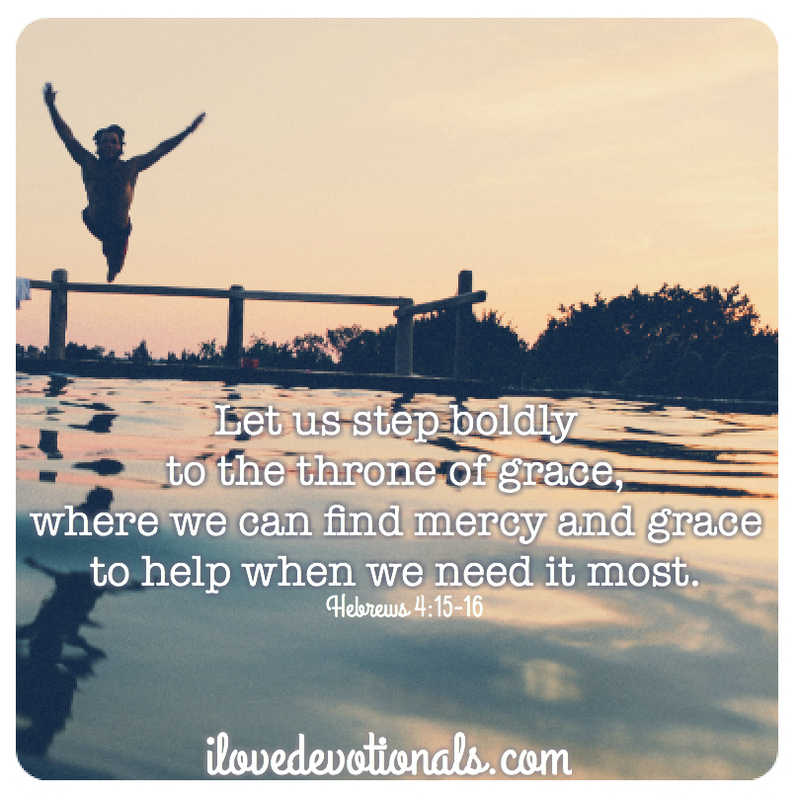 Let us draw near to the throne of grace with confidence today. Ponder: How does the gospel and the great strength of the love of Christ for you speak to your desperate need for mercy and grace? Pray: Lord, thank you for your unending, compassionate and challenging grace that molds me, so I simply cannot stay in my sin. Thank you for loving me perfectly and tenderly, even when I do sin. Help me to walk in the truth of your grace today and to see you clearly. Amen. 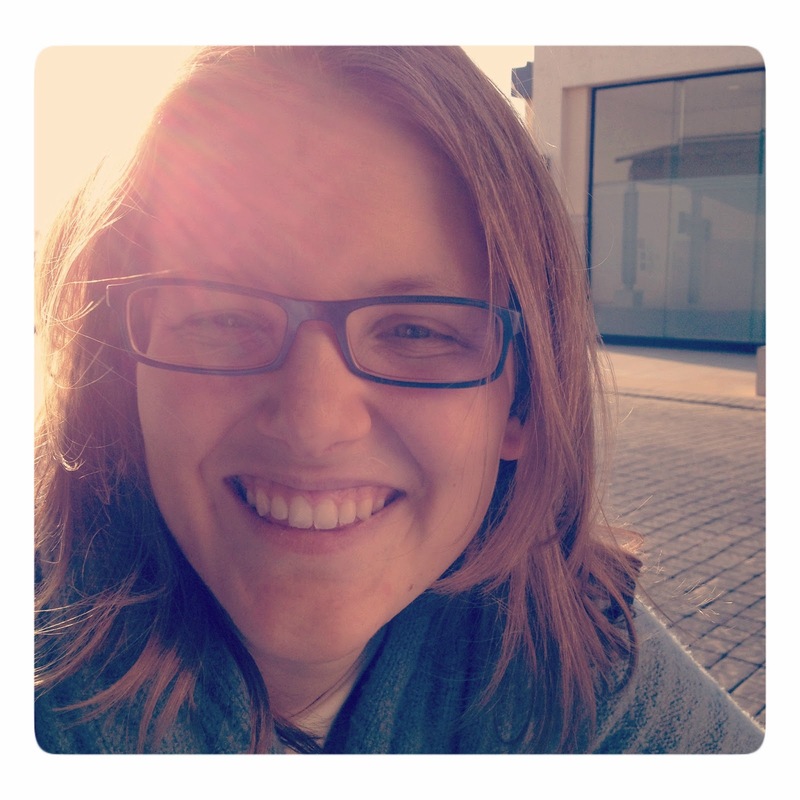 Kristen Wetherell (Founder/Contributor) is a content manager, writer and singer/songwriter. She founded The Identity Project in February 2012 with the desire to see women transformed by the gospel. The blog keeps a column at WHOLE Magazine and also lives at iBelieve.com and Crosswalk.com. Follow her on Twitter.